We are committed to work closely with our clients to help them to achieve thier data collection goals and provide products that will differentiate them from thier competitors. 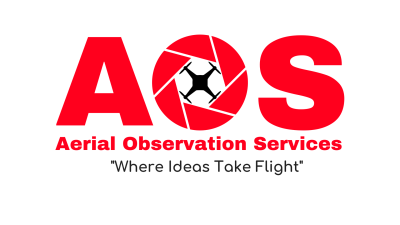 AOS is a spin off company of Studio Eh Productions that was founded in October 2012 to capitalize on the rapidly expanding commercial RPAS market. With humble beginnings in reality TV, Studio Eh Productions quickly grew into a respected legally operated commercial RPAS firm in Canada, being one of the first production companies on Wild TV to bring the benefits of RPAS technology to television. 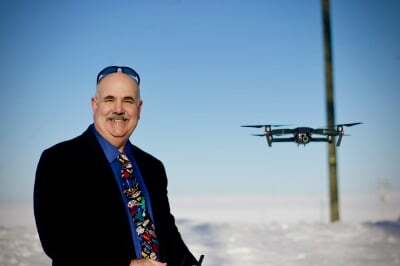 In our journey providing business insight with RPAS tech, we identified a training void in the market and founded Aerial Observation Services to advance our company to focus on this arm of the company. 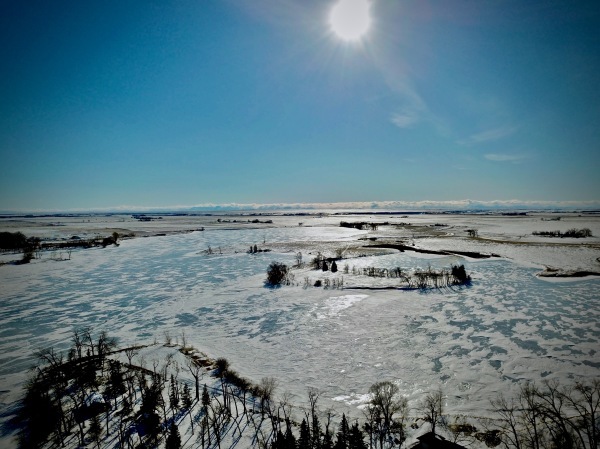 Servicing Southern Alberta and various companies accross Canada with inspections, monitoring, videography / photography and emergency services missions, AOS has now set its sights on the global commercial RPAS market. With eyes to the future and a strong team, AOS looks forward to continuing to create long term value for its clients in Canada and around the world. AOS is a professional aerial photography and video service in Canada. We specialize in promotional video production and photography for real estate, corporate marketing. We also service the oil & gas,and alternative energy sectors, insurance and construction industries providing mapping, and inspection services. RPAS operations are in compliance with Transport Canada regulations with emphasis on safety. The safety of the Canadian airspace and any individuals in proximity to our operations is the number one priority of our team. AOS Pilots are fully qualified and have attended industry training that is recognized by Transport Canada. AOS applications for RPAS are truly limitless. With our ability to place your eyes in the sky, and ours on safety, you’ll never see your site the same again. Contact AOS aerial experts today to see how AOS can assist your operation. RPAS are fast and cost effective and can fly almost anywhere! 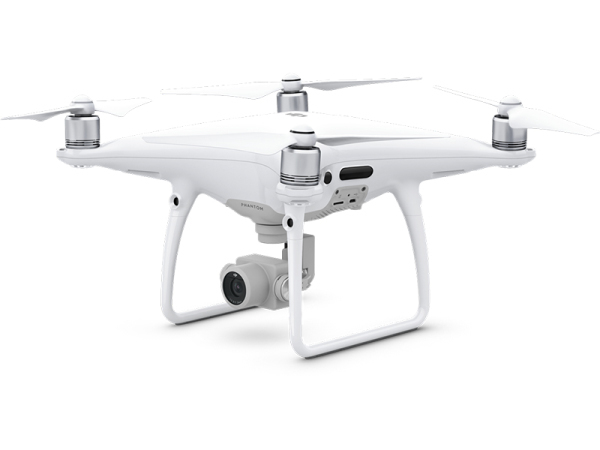 AOS flies state of the art DJI Mavic Pro, Phantom 4 Pro & Matrice 210 RPAS that can fly in the most challenging conditions. Our Matrice has the ability to fly x2 camera payloads simutaneously so that AOS can provide you with more data from a single flight. Aerial Observation Services has a team of professionals that are ready, willing, and able to serve our clients. We hired Mike to make a campaign video and boy did he deliver! He was very easy to work with had fantastic ideas, took our concepts and made them even better, and was very flexible and generous with his time as we struggled through the creative process. The final product looked and sounded amazing! Highly recommend Mike. Professional, collaborative and delivers a high quality product. Mike and his crew spent the whole day filming multiple shots and locations, he had the drone up as well and captured some really great footage for our group. All of his crew are very professional and extremely easy to work with and went out of their way to ensure we got exactly what we asked for. I will use Studio Eh Productions again and again. Thanks Mike!! We had the privilege of having Mike up at our remote fly in fishing lodge as the videographer for the television show that was produced at our lodge. Extremely professional, extremely knowledgeable it was a comp,eye please to work with Mike. I have been working with people in the film industry for 18 years and I would rate Mike’s knowledge and expertise as 1st rate. He brings tremendous, experience, an open mind, the ability to visualize the final product he is working to achieve. Mike cannot thank you enough for all your efforts at Aylmer Lake Lodge.